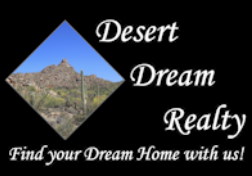 30415 N 41st Place, Cave Creek, AZ.| MLS# 5911719 | Desert Dream Realty Cave Creek | 480-252-8300 | Find Your Dream Home with Us! Beautifully updated, turn key home in Desirable Tatum Ranch. This home has it all, gorgeous sparkling 6 foot deep pool with large Baja step and fountain feature. Relax in the backyard with manicured landscaping. 3 mature citrus trees, a side yard with turf and a BBQ island for entertaining. Walk through the front door into your vaulted ceiling family room with hardwood floors and formal dining room, then enter your kitchen with update white cabinets and quartz counter tops, stainless steel appliances and a large single bay sink with high end faucet. Off the kitchen is a breakfast nook with large windows with views of the entire back yard and french doors to your custom walk-in pantry. The family room is home to a gorgeous custom made real wood fireplace and upgraded french doors to the backyard. Once upstairs, we have a large master bedroom and master bathroom with aesthetically pleasing white tile throughout, custom frameless shower glass and updated double vanity with granite countertops. The guest bathroom features 12x24 floor tile and a beautiful herringbone subway tile in the shower. 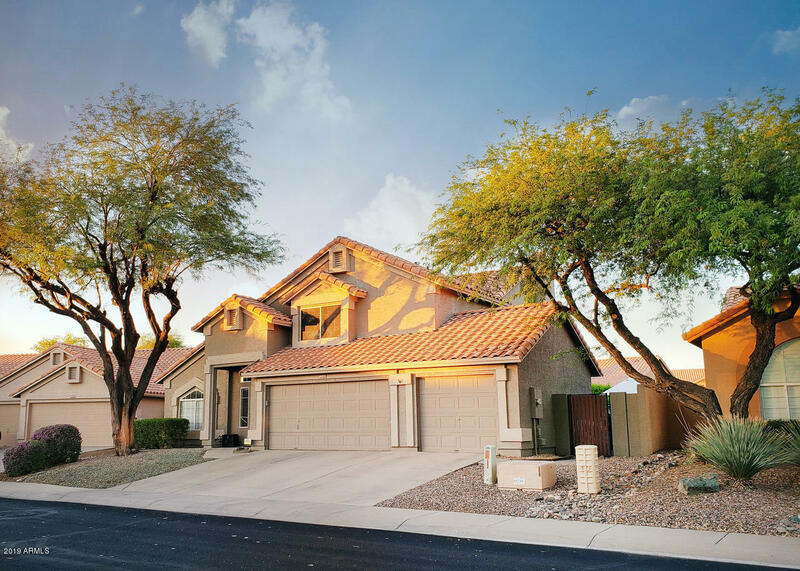 This home offers a three-car garage with custom epoxy floors and paint throughout offering plenty of room for your toys. Every inch of this home has been thoughtfully renovated with care and very well taken care of, this home is a well loved home. Come check out this beauty!